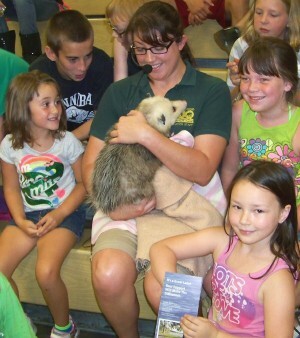 FULTON, NY – The Zoo to You program from the Rosamond Gifford Zoo will visit the Fulton Public Library at 10:30 a.m. Oct. 12. The Zoo to You will feature its program: Predator vs. Prey, featuring animals from the zoo. Zoo to You is a traveling, inquiry based educational program designed to increase awareness of the animal kingdom and encourage participants to be environmentally conscious.